Glucose (the sugar in our blood) is essential to health because it’s required for the formation of ATP, the energy molecule in our bodies, which is necessary for every organ and cell to function. 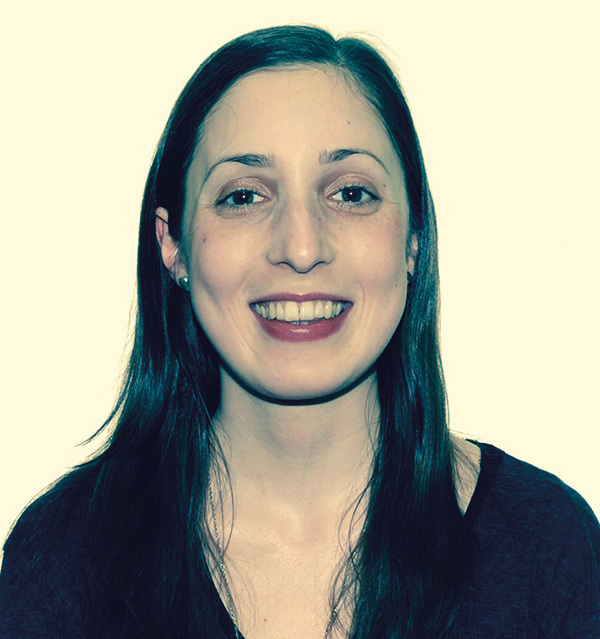 The two key hormones for blood glucose regulation are insulin and glucagon. 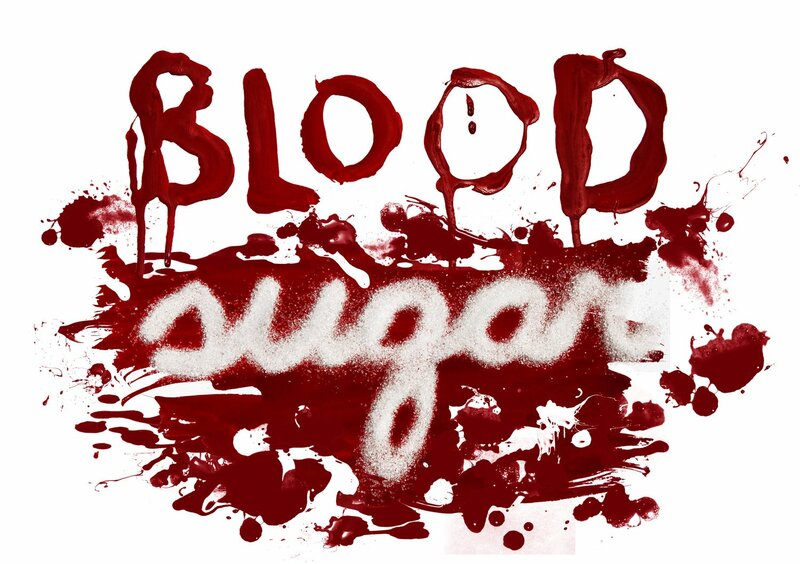 When blood sugar is high, such as after a meal, insulin is released and helps to bring glucose circulating in the blood from the breakdown of food into the tissues for use and storage; when blood sugar is low, glucagon is released to break down glycogen (stored form of glucose in the tissues), causing the blood sugar to rise again. The body tries to maintain a constant balance between the two to function properly. But a state of continued elevated blood sugar can have a very negative effect on it as the body must release a consistent stream of insulin into the bloodstream to maintain healthy sugar levels. This will cause the tissues to become what is known as “insulin resistant”, due to the constant exposure to insulin, which causes more and more insulin to be released to remove circulating sugar that keeps rising as tissues are not responding to insulin anymore. Besides potentially contributing to diabetes, heart disease and other chronic metabolic diseases, long-term blood sugar imbalance may contribute to other conditions like increased fat storage in the abdomen, which is also dangerous for heart health and also cause inconsistent and poor energy. Balancing blood sugar is essential for our mental and physical health! Let’s take a quick look at what items or habits are best to reduce or eliminate to avoid blood sugar spikes. Avoid refined sugar and refined carbohydrates (baked goods, white bread and pasta) as they have a high glycaemic index (which means they’ll raise blood sugar very quickly) as well as sodas and sweet drinks, which are filled with artificial sweeteners and preservatives that will inevitably lead to hormonal imbalance and a blood sugar spike. Switch to whole grains when possible. Also, reduce stimulants like caffeine and nicotine that cause our blood sugar to rise due to a surge in adrenaline. Now the good part, which foods to enjoy in our day-to-day life to nourish our bodies and keep our energy and sugar levels balanced. 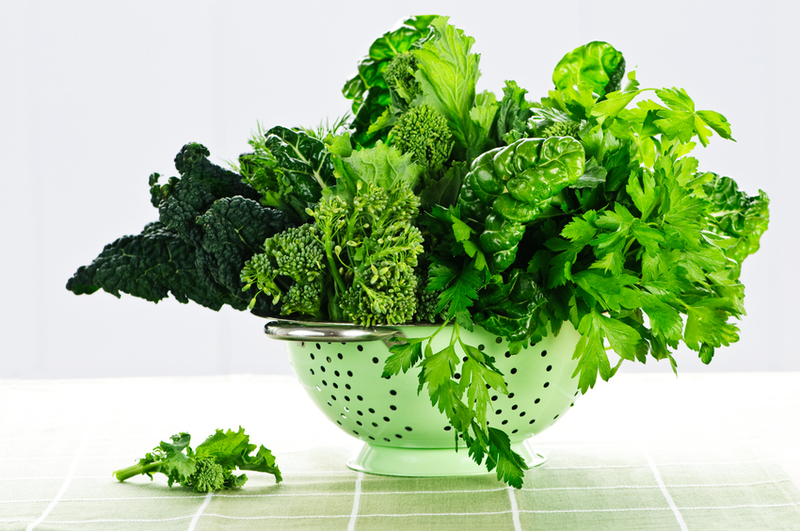 Vegetables such as broccoli, spinach, kale and other leafy greens are high in dietary fibre and rich in magnesium, which both help to regulate blood sugar levels, slowing down energy release and glucose absorption. Starchy vegetables like sweet potatoes and squash are not only absolutely delicious, but they contain much more fibre than regular white potatoes. They can also be a good option for people dealing with blood sugar balancing problems. Add your greens to salads, experiment with different varieties and pair them with a citrus vinaigrette or herb dressing. Steam or roast your broccoli, cauliflower and Brussels sprouts and sprinkle them with lemon juice or chilli as a snack or drizzle with tahini as a side dish. Whole grains like oats, brown rice or buckwheat are helpful for blood sugar levels because they are high in soluble fibre and are slower to digest. Slower digestion creates a smaller fluctuation in blood sugar compared with refined carbohydrates. 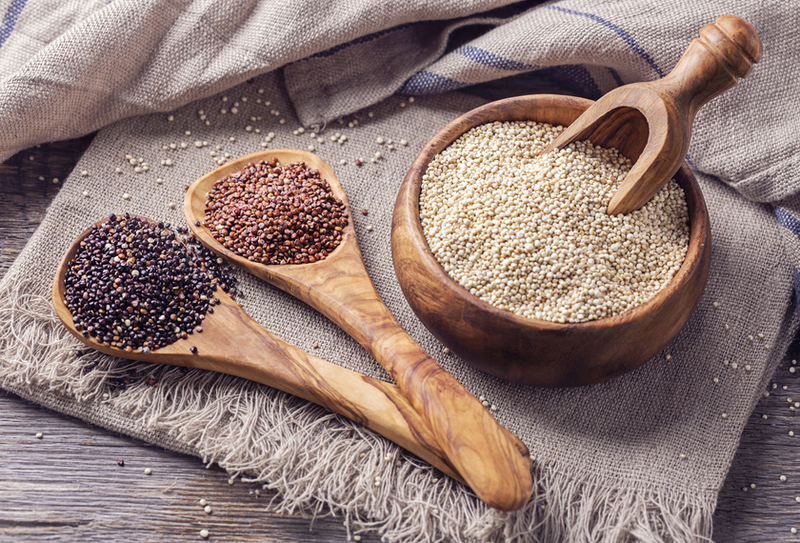 Quinoa and millet are also great options, as they are high in plant protein, which help sustain energy without crashing blood sugar. Start your day with a nice bowl of oatmeal topped with berries and cinnamon or mix up your oat game by trying millet and quinoa porridge. Use whole grains to make some tasty veggie burgers or simply mix them with some sautéed vegetables topped with fresh basil or mint. And by the way, if you love your pancakes, pick buckwheat or millet flour, and that yummy maple syrup on top will be much better tolerated when paired with these high fibre and protein flours. Think black, pinto, kidney beans, chickpeas and lentils. These are all high in fibre, complex carbohydrates and protein, keeping blood sugar nice and steady. You can turn them into delicious dips to serve with crudités or into creamy and filling soups. They can be tossed into salads to up your protein intake and used for brownies. No, it’s not a typo.! There are so many recipes for bean brownies or chickpea frostings and mousses. They won’t only provide texture and protein to your treats, but paired with wholesome sweeteners, they can help prevent you from experiencing a sugar high. Substitute legumes for foods that are high in saturated fats or refined carbohydrates to help lower the risk of type 2 diabetes and cholesterol. Make sure to soak and rinse them before cooking to ease digestion. 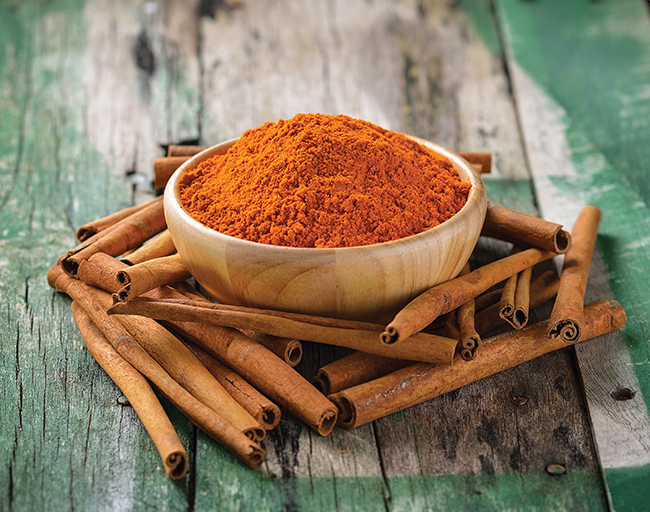 This amazing spice has been shown to improve insulin sensitivity and cells ability to respond more readily to insulin so that less is released into your body and there will be better blood sugar balancing. It can also reduce cardiovascular disease risk by improving triglycerides, LDL cholesterol and total cholesterol levels. Sprinkle cinnamon on your porridge or on your slice of wholegrain toast with nut butter and banana. You can also try experimenting by adding it to savoury dishes like soups and curries. And try some cinnamon tea when you get that craving for something sweet. Just infuse a cup of boiling water with a couple of whole cinnamon sticks for 5-10 minutes. Compounds contained in berries, such as blueberries, raspberries or blackberries to name a few, increase sensitivity to insulin and may reduce the risk of developing diabetes. Plus they’re a powerhouse of plant antioxidants to protect your skin, cells and boost the immune system. Add them to smoothies, munch on them as a snack and as topping for your favourite granola or yogurt. A delicious treat is mixing a cup of coconut yogurt with half a cup of your favourite berries, some vanilla and cinnamon or any spice you like, and fill an ice cube tray with the mixture. Freeze for half an hour, pop out and enjoy! it with some cacao powder and a banana for a creamy and sweet mousse. These tiny powerful seeds improve insulin sensitivity and aid symptoms related to metabolic syndrome, including imbalances in cholesterol, higher blood pressure, and significant rises in blood sugar levels after meals. They also have potent anti-inflammatory powers and a high fibre content. Soak a quarter of a cup in a cup of almond or coconut milk to create a chia pudding, which is perfect for breakfast or as a snack with the addition of your favourite spices, vanilla, a touch of sweetness and some berries, nuts or seeds and cacao nibs. You can also throw one tablespoon into smoothies as well as use them to replace egg in your favourite baking recipes. (Chia acts the same as a “flax egg”, just 1 tablespoon soaked into three tablespoons of water). Literally spice up your cooking from curries to stir fries to drinks and baked goods! 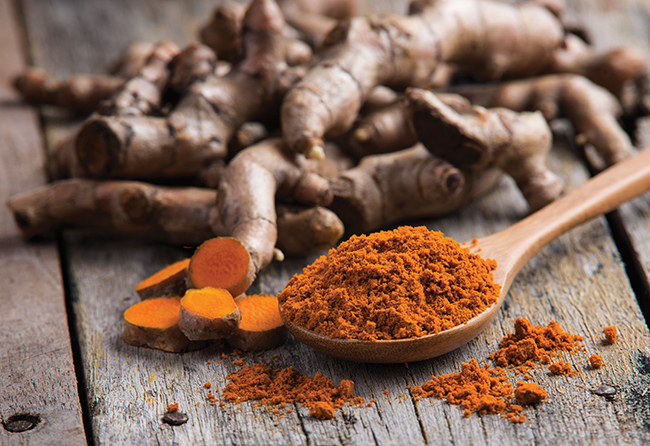 Turmeric, ginger, coriander, ground curry leaves or cumin seeds all have diabetes-fighting properties, improving insulin sensitivity and metabolism of both glucose and cholesterol, reducing blood sugar and insulin levels. Nuts and seeds are a great source of fibre, healthy fats, protein and magnesium, which all prevent blood sugar spikes and promote slower digestion and longer satiety. Grab a handful of almonds or walnuts as a snack and pair some Brazil nut or cashew butter with bananas, pears or apples. Let’s not forget seeds like pumpkin, hemp and sunflower and seed butters or tahini, which make an amazing dressing ingredient or a delicious sweet spread mixed with some maple or brown rice syrup. 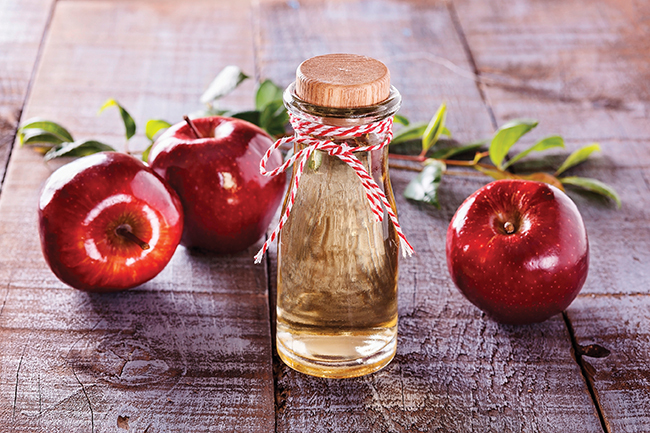 Vinegar has been found to blunt blood sugar and insulin increases. It is, in fact, able to slow the absorption of carbohydrate into the blood, or slow the breakdown of starches into sugars. Have one tablespoon in warm water before meals with a touch of cinnamon to kick-start digestion and blood sugar balancing. Or simply add it to your salads and other meals. 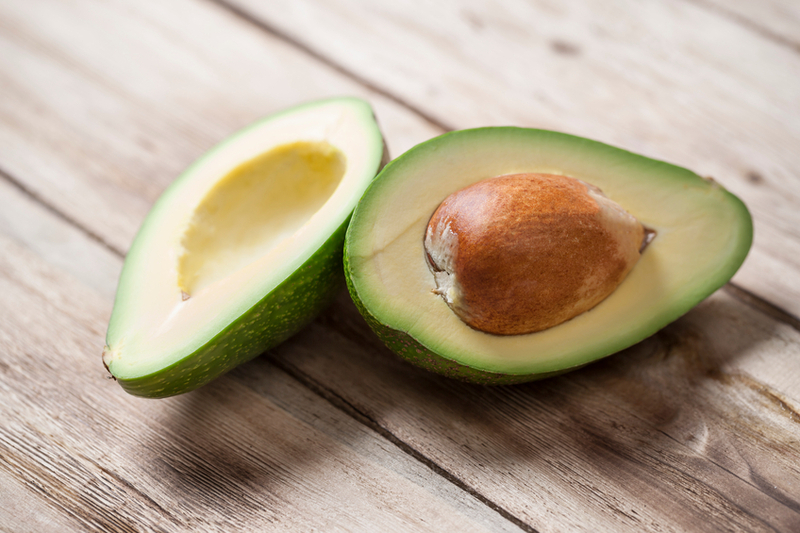 Healthy fats help to slow down digestion, which can help to prevent blood sugar spikes. Good sources of healthy fat include nuts and seeds, avocado, flax and chia seeds, plus cold pressed and unrefined oils, such as olive, coconut, avocado. Protein works in a similar way to fat, as it slows down digestion and promotes blood sugar regulation. Good sources are legumes, nuts and seeds especially hemp and chia, soy (pick fermented products where it’s possible), peas and plant-based protein powders. Fibre, which is naturally contained in plant foods, helps to balance blood sugar by slowing the time it takes for carbohydrates to be digested, therefore slowing the release of glucose into the blood stream. Many soluble fibres can also be fermented by intestinal bacteria and improve insulin sensitivity. Examples are flaxseeds, Brussels sprouts, asparagus, collard greens, broccoli, squash, turnips, rutabagas, parsnips, chicory and beets. Other good sources of fibre are whole grains like quinoa, brown rice and oats. Especially the anthocyanins-type found in deeply coloured vegetables and fruits like red cabbage, purple aubergine, red radish, blueberries, and blackberries that help to preserve insulin function by protecting the insulin producing cells of the pancreas from damage. They also help support balanced post-meal blood sugar levels. Magnesium has an essential role in the body’s secretion and use of insulin and helps maintain proper blood sugar levels, reducing risk of diabetes type 2. Foods high in magnesium are leafy green vegetables, nuts and seeds, avocados, kelp, to name a few. This mineral is essential for insulin to work properly. In fact, the primary signs of chromium deficiency are increased glucose and insulin levels. Some good sources include brewer’s yeast, peas, romaine lettuce, broccoli, mushrooms, pumpkin and sunflower seeds. It will cause your insulin to become imbalanced all the time to stimulate the body to introduce glucose for energy. Your blood sugar is kept healthy when regular meals (and snacks if needed) are eaten. It helps to allow the body to remove sugar from the blood stream and move it to the tissues and muscles where it can be properly utilised and stored. The recommend 7-8 hours are not only good for fighting fatigue and mood swings but for improving hormonal regulation, and therefore blood sugar as well.